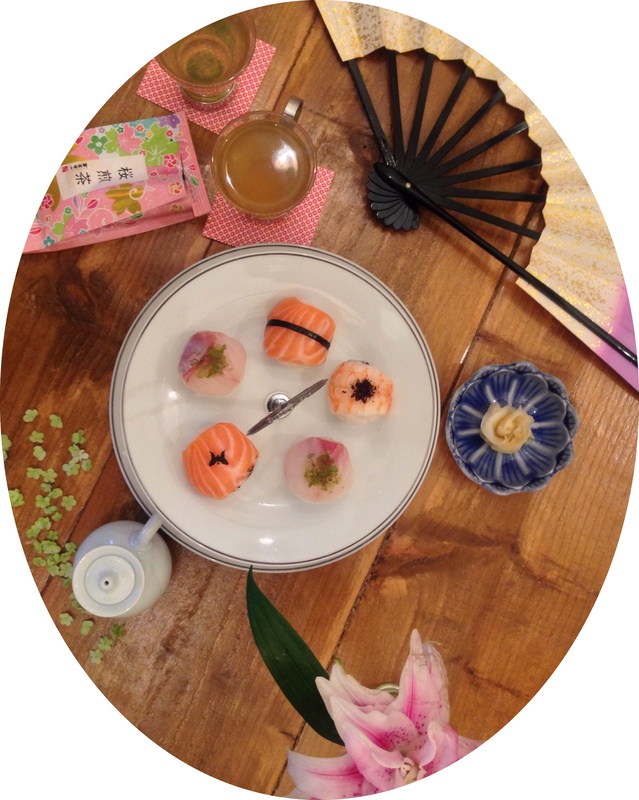 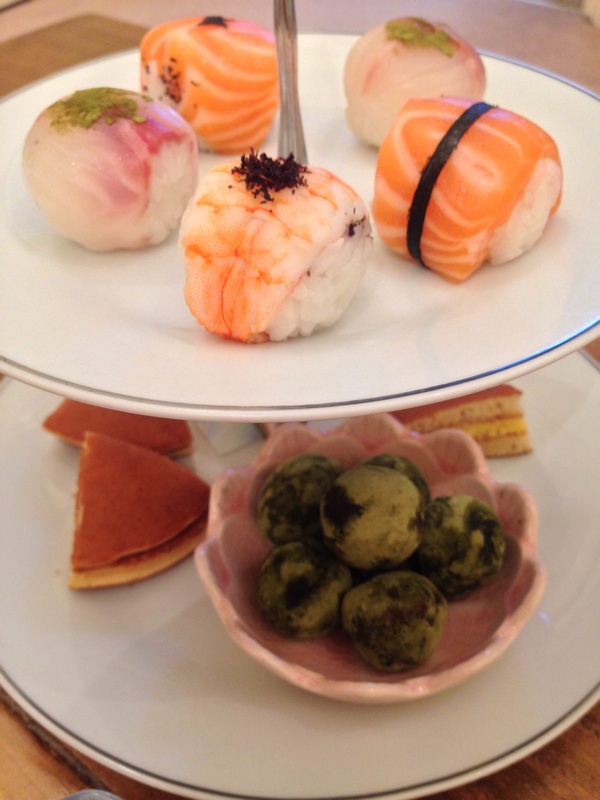 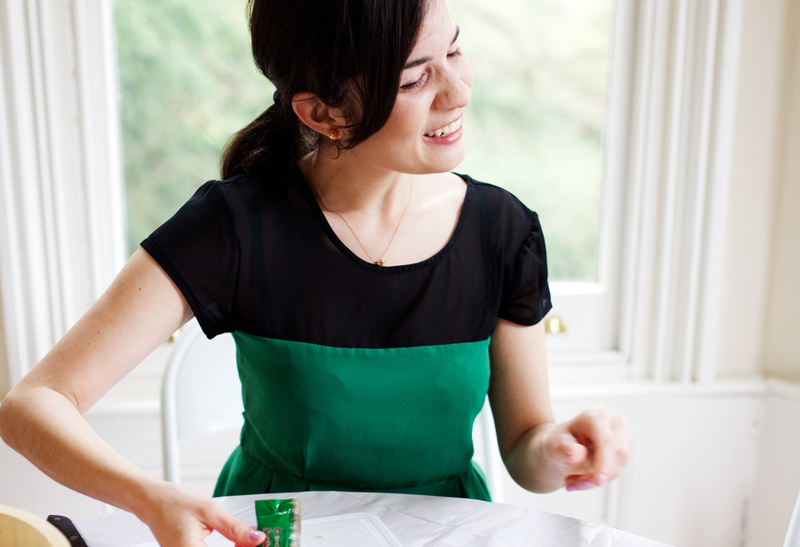 Class Includes: A full Japanese afternoon tea and Kyoto style sushi-making! 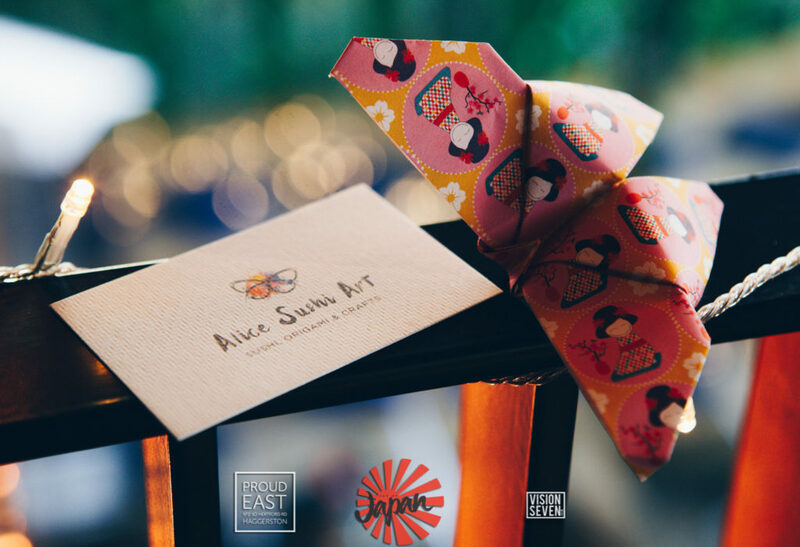 How to Book: Please email Alice (alicesushiart@gmail.com) or complete the contact form at the end of this page. 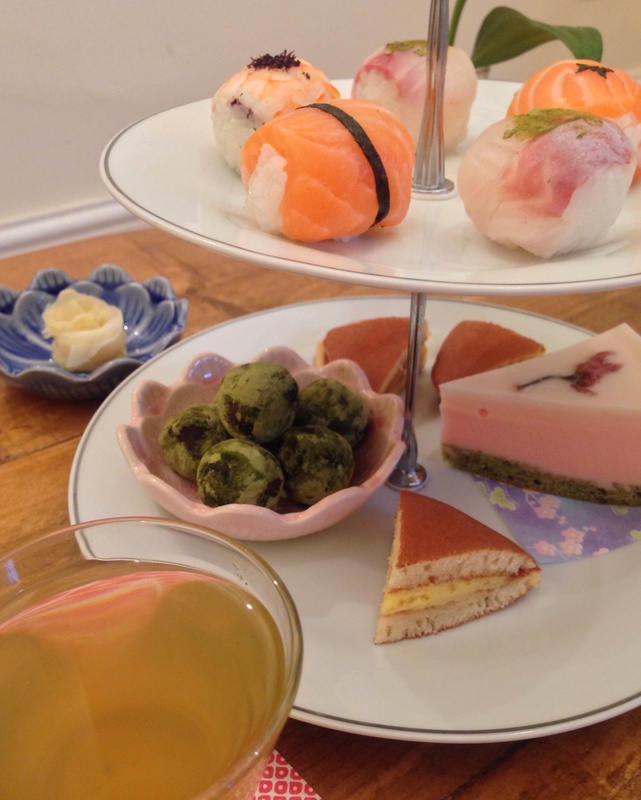 Spend time making and enjoying something new together this half-term with this parent and child Japanese afternoon tea session. 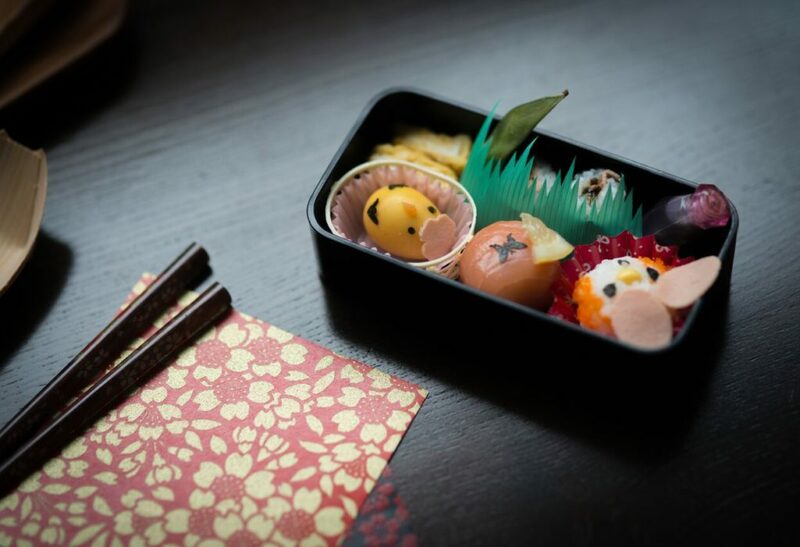 You’ll make the savoury part yourself which will be 2 or 3 sushi types, including small ‘temari’ sushi balls, once popular in Kyoto because their small size made them an elegant food for geisha to eat. 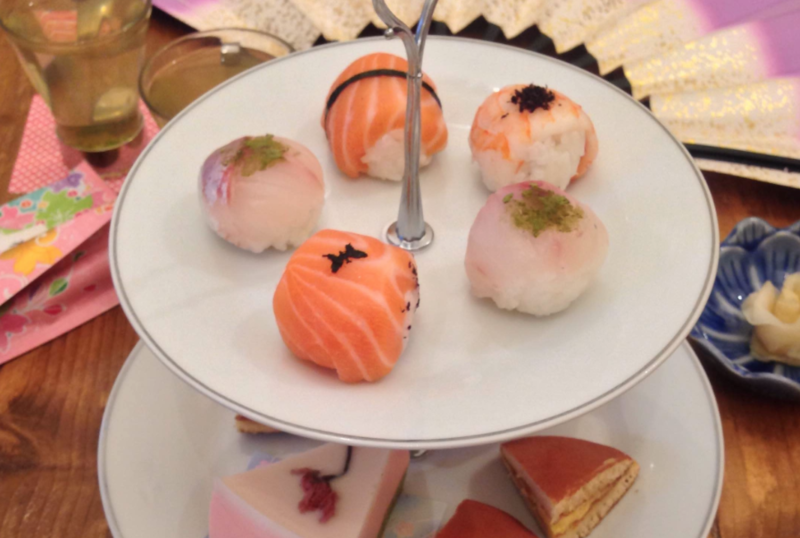 After this you’ll learn how to present your sushi beautifully so that you can enjoy it with your Japanese afternoon tea. 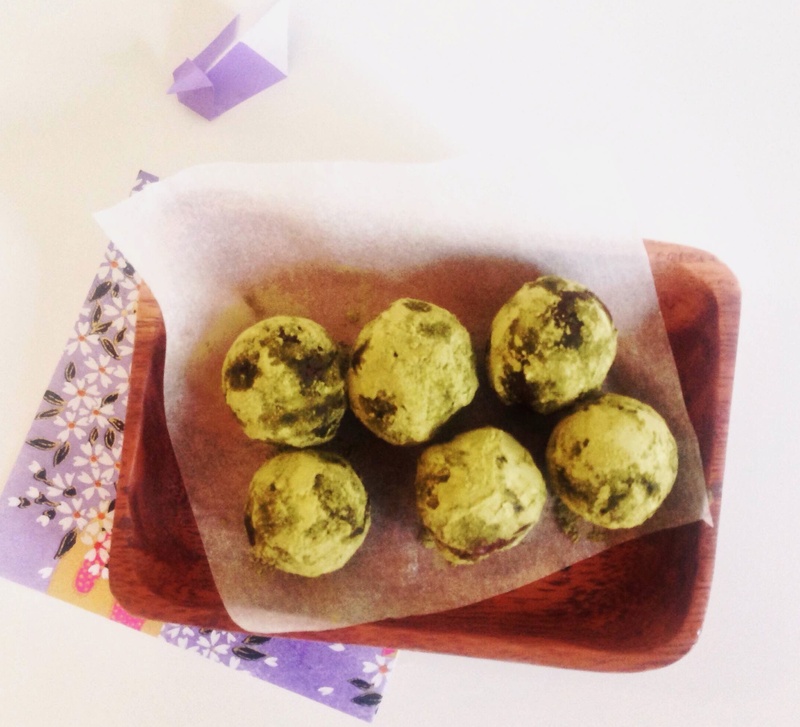 There’ll be a selection of home-made matcha truffles, yuzu or sweet red bean paste dorayaki, cherry blossom cake and many others! 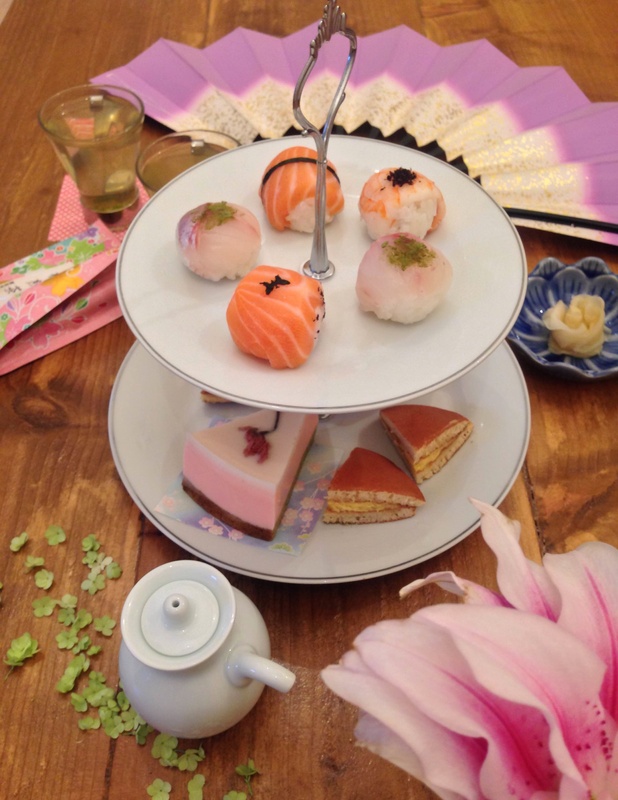 This will all be enjoyed with your favourite Japanese tea (including matcha, ‘popcorn tea’, hoji cha, cherry blossom, sencha or jasmine).